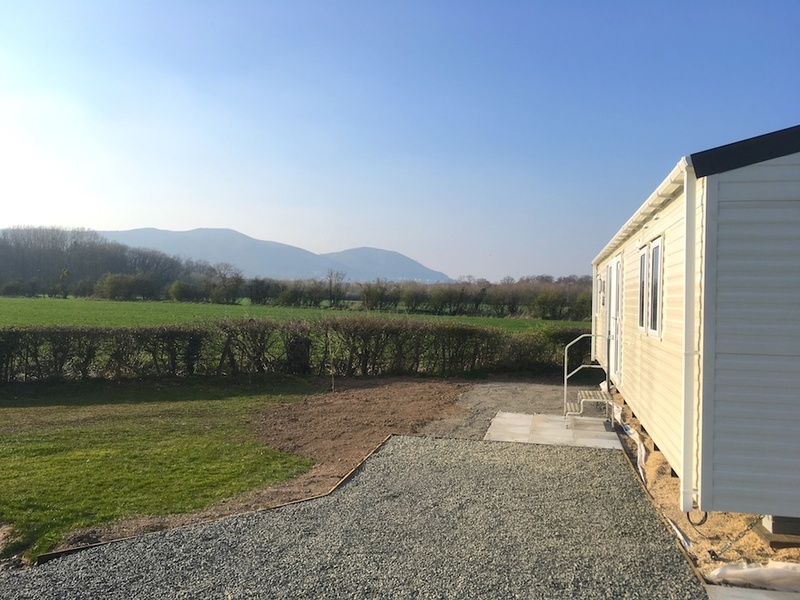 This Brand New 2019 Willerby Avonmore includes siting, delivery and connection on Pitch 64 Oakmere Holiday Park. Decking is an Optional Extra. Extra Info Master En-Suite / Private Parking Bay / Integrated Microwave / Free Standing Furniture / Sliding Patio Door / Gas Bunker / Perimeter Pitch. If you wish to view any units currently for sale, it is recommended booking an appointment in advance via the Park Office to avoid disappointment.